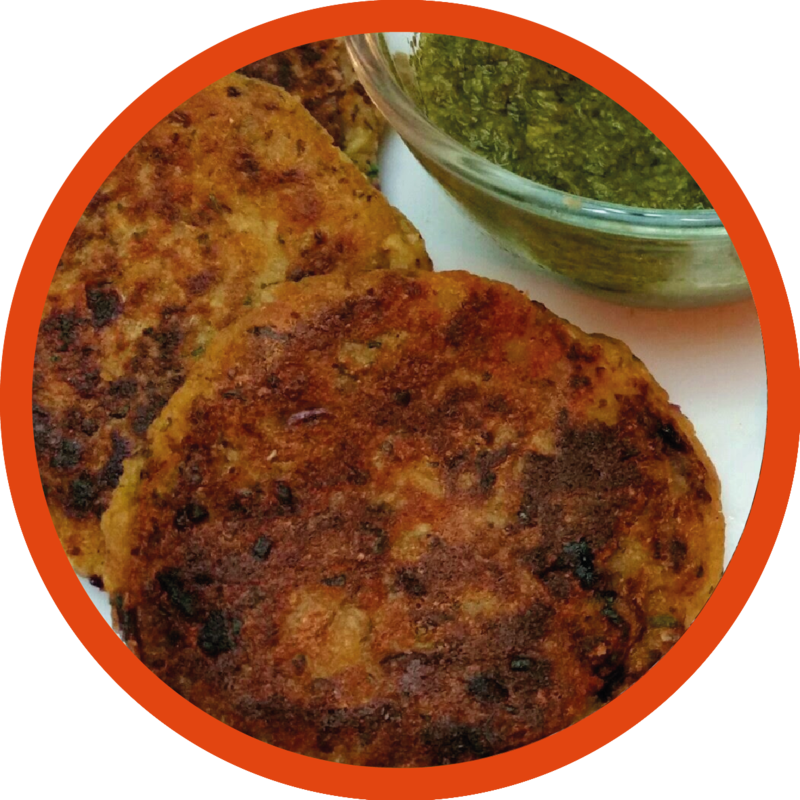 This entry was posted in Meat and tagged galouti, lamb, lucknow, nawab, papaya. Bookmark the permalink. I have to say, these kebabs are just yummy. The recipes are simple and the taste is royal. Knowing the history of the food you cook gives a special essence to the style of coming cooking. Keep it up…. Waiting for more recipes!! !